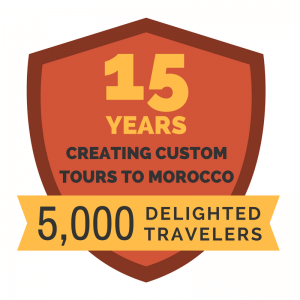 Traveling to Morocco and looking for a little luxury? Treat yourself on your vacation to a relaxing and rejuvenating spa treatment. 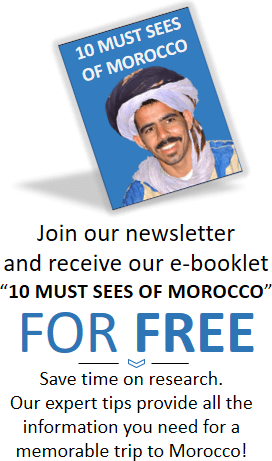 Find out about Moroccan traditional beauty treatments for yourself. Morocco’s spas are known for their relaxing Hammams, or rather steam baths, as well as for their original and local blends of traditional and unique products. The Rhassoul mud, for example is only mined in Morocco, and is popular for its cleansing nature. Also native to the area is argan, an oil found in southern Morocco, as well as henna, which is commonly used to improve skin and hair quality. Expect to find some, or all, of these products at Moroccan spas during your travels. Although there are plenty of spas in Morocco to choose from, we have selected 9 fantastic spas to feature for enjoying complete and total relaxation while in Morocco. They vary in location, but all share a flair for the luxurious and authentic. One of these magnificent spas is the Mazagan Spa at Mazagan Beach Resort near the town of El Jadida. With sweeping views of the Atlantic Ocean from this coastal oasis, expect to find traditional Moroccan treatments, within a luxurious setting. World Travel Awards named the Mazagan Spa Morocco’s Leading Spa Resort two years in a row in 2011 and 2012. It has been nominated for the award every year since then, as well. The spa features 19 treatment rooms, including an exclusive, and private, two-person suite. The spa also includes a salon where you can get your hair done, or a manicure and pedicure. Most impressive, however, is the area referred to as the “beauty temple.” The Hammam, or steam bath, is the place to go for a one-of-a-kind steam treatment that leaves your skin and body feeling refreshed. The Moroccan glove is used to exfoliate your entire body with black soap, which helps to nourish your skin. Located in Rabat, this 5 star hotel is also a frequent nominee for World Travel Award’s Morocco’s Leading Spa Resort. It won this award in both 2013 and 2014. Their spa offers a sauna, hammam and massage area. There are 5 treatment rooms available, and they provide a variety of treatment for their guests. The So Spa does hydrotherapy, massages, scrubs, manicures, pedicures and facial treatments. Experience utmost luxury at this hotel in Rabat! Sir Richard Branson’s Moroccan kasbah is in the foothills of the High Atlas Mountains. The location offers unmatched views of mountain peaks, forest covered slopes and the rocky river valley. Guests receive free use of the hammam and sauna, although spa treatments do come at an added cost. Other features include the breathtaking indoor pool with garden views. Get a rose facial or a deluxe back massage and destress with Thermo-therapy. 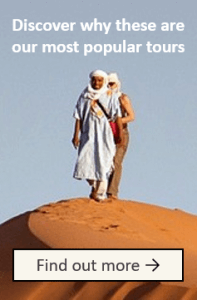 The location of Kasbah Tamador makes for a perfect luxurious stop on your Morocco tour. Located on the outskirts of the ancient city of Marrakech, Amanjena is appropriately named “peaceful paradise.” Situated within a luxury resort, the spa includes two hammams, one for women and the other one for men. The Turkish-style steam baths also feature a glass-enclosed whirlpool, which opens up to a courtyard fountain, as well as a dressing area, showers and washrooms for guests. Treatments available at the Amanjena Spa include facials, manicures and pedicures, massages, wraps and scrubs. The spa even includes a fantastic timber-floored gym for the use of guests. In addition, on the outskirts of Marrakech, a peaceful setting awaits you at Dar Zemora. This virtual paradise is a mere three miles outside of the bustling city, but it might as well be hundreds of miles away. The location is quiet, and filled with several acres of picturesque olive trees, bamboo and palm trees. Outfitted with luxurious comfort, the spa includes treatments such as facials, manicures, pedicures and massages. Dar Zemora also includes a swimming pool, as well as a Hammam just up a stairwell from the treatment room. Once you are fully relaxed, there is plenty of sightseeing within a short ten-minute drive of the spa. Situated on a lovely lagoon, with pastures, marshland and cliffs surrounding it, is the unique La Sultana Oualidia. The tranquil surroundings prove a prime location for any spa, and this one is just as majestic. This is the place to go for serene relaxation, including a spa carved out of stone.There is also an indoor heated swimming pool with a retractable roof, salon, fitness room and Jacuzzi. Seawater Jacuzzis are located around the main swimming pool, as well. 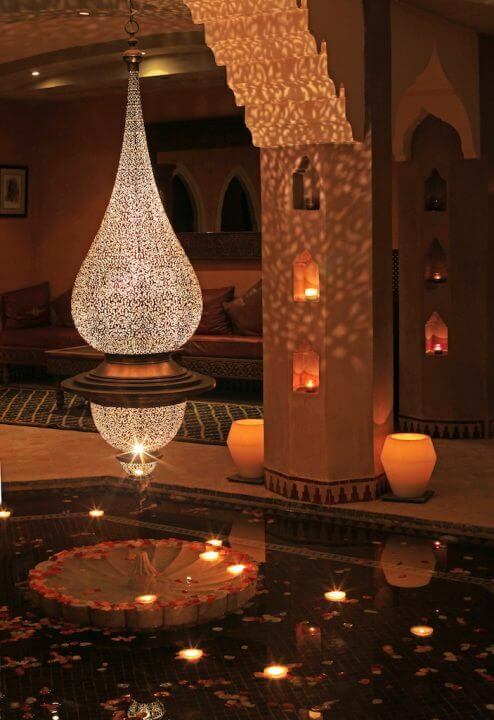 Facials, massage, pedicures and manicures are all available at this beautiful Moroccan location. Palais Nasmaskar is located in the Palmeraie, just a short distance from Marrakech. It won “Best Luxury Fitnesss Spa in Africa” by the World Luxury Spa Awards in 2015. This hotel is focused on luxury relaxation – even ensuring that it’s menu is organic and healthy, as well as delicious. 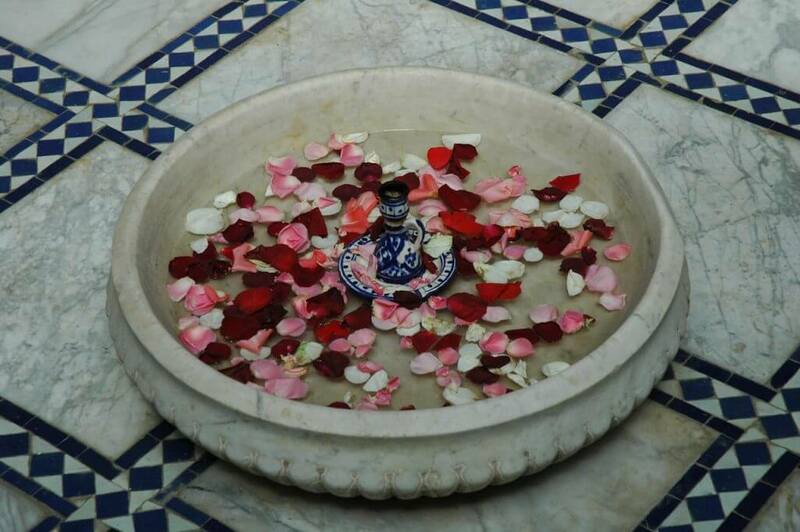 You are able to train or do yoga out in the beautiful green grounds of Palais Namaskar. Spa treatments include: Deep tissue massages, Four hands massage, Back and leg massages, Detox treatments, Stress Management treatments and other beauty treatments for both men and women. Known to be a bit of a “hipster” boutique hotel, Maison mk in Marrakech offers wonderful spa services, despite only having 2 spa rooms. 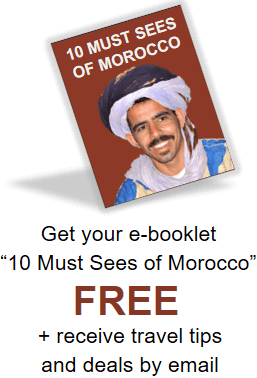 It specializes in combining the “old with the new” as it mixes both Moroccan tradition with European practices. Enjoy their massages, rose baths, or go all out and get one of their East West combination packages. Book one of their signature culinary experiences after your spa treatment for a special experience. Note: If you are not staying at Maison mk, be sure to book your treatment one month in advance! Their specialist needs to be free to prioritize in-house guests. Winner of Trip Advisor’s Certificate of Excellence in 2015, Heritage Spa is located in the medina of Marrakech. It also won “Best Spa in Marrakech” from Trip Advisor. Sit and sip mint tea as you select the scent of the oil you would prefer for your massage. You will then start with a traditional hammam experience – starting with soap, then a full scrub, then a clay mask. After your hammam treatment is over, you will relax on cushions with your choice of tea or water. Finish off the experience with a relaxing massage! The location of this spa might surprise you. There are signs to guide you as you walk through small alleyways. However, it opens up into a beautifully decorated and luxurious hammam and spa. Whether you are searching for a secluded enclave tucked into the foothills of a mountain, a beach location with sumptuous views of the ocean, or a spa within a short drive of a bustling city center, Morocco has it all. Come enjoy one of these five fantastic spas, all renowned for their great beauty, added amenities, luxurious simplicity, as well as serene surroundings and relaxation.